I started camping and hiking and exploring at around 14 years old. I took a trip to Florida and then to Arizona. I spent an entire summer in a tent. I dug a hole for an out house. I dealt with rain collapsing tents in the middle of the night and scorching heat in the middle of the dessert. Canteens of water would quickly seem like they were filled with boiled water when left in the sun. But I also watched the sun set and rise from mesas, or prairies so vast I couldn’t imagine the end. In this week’s episode, Dave and I talk about a few tips we have for making your first efforts out more enjoyable. In this week’s episode we discuss our big trip of 2016, Kentucky. What we did, how we liked it and what we would have done differently. Additionally, we talk about out next yearly trip, the Linville Gorge in North Carolina. 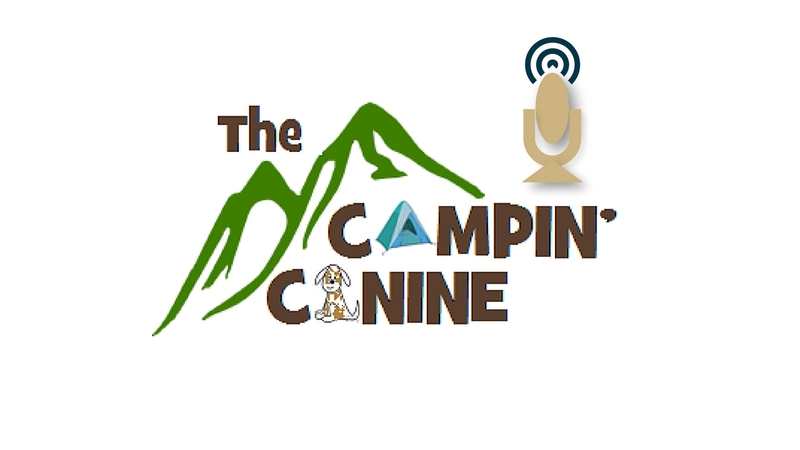 Thank you for listening, if you have comments or ideas for the show, let us know in the comments on The Campin’ Canine. Christmas gift ideas for people who love the outdoors and probably buy a lot of campin/hiking gear already. What else could they possibly need? More gear of course. This week David and I duscuss our thoughts on the changes the new President may or may not make and what our thoughts are. David and I discuss growing up and why we try to get outdoors as often as we can.